A permanent house swap offers a creative option to dispose of your property and simultaneously acquire another. Homeowners agree to buy each other’s houses, complete two separate purchase and sale agreements for each of the houses and close the transaction on the same day. However, there are several risks in the process, which you need to weigh before deciding whether swapping is an ideal option for you. Enlist the services of professionals including appraisers, mortgage loan advisers and real estate attorneys to ensure the entire process goes smoothly. For a permanent house swap to work, you need to find another willing homeowner selling a house that is in your price range and meets your requirements and who is also ready to accept your house in exchange. Although this can be a tall order, there are websites that list properties for homeowners willing to swap. Log on and register your house including a description and photos. Be aware that listing on the sites may require a registration fee. The website usually does not guarantee the authenticity of homeowners' listings on their site. Finding a suitable property is just the first step. Consult a real estate attorney who has experience with home swaps to advise you on the requirements and risks that can arise in the process. The attorney will guide you through key issues including tracing the ownership of the property you're interested in, vetting your swap "buyer," verifying the property documents and getting the final approvals. For example, there is always the potential of a fraudulent seller who may either not own the house or could misrepresent its value or state. Although you can swap your house even if it's mortgaged, you or your swap partner or both of you may need to qualify for a new mortgage in order to complete the deal, which could be another hurdle. If after consulting with your attorney you still want to swap, proceed with caution. Organize a visit to the property and have your potential swapping candidate visit yours to confirm the accuracy of the details on the website. 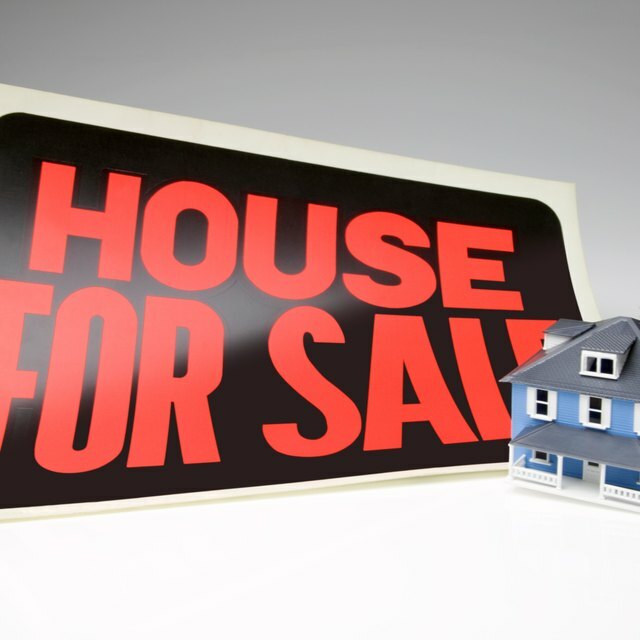 If satisfactory, obtain appraisals for both houses to determine the true market value. The value of the appraisal determines whether you can actually swap the houses as well as the contract provisions of the two sets of purchase and sale documents. If either of the houses is more expensive, the owner of the less expensive house will have to make up the difference. That may require a loan. Consult a loan adviser to confirm that you qualify for a loan to make up the difference in price. Your lender will require clearance of the existing mortgage debt before approving a new home equity loan or mortgage. To secure the clearance, present both sets of closing documents to the lender indicating that the proceeds from the sale of your house will go towards settling the debt. The other homeowner also needs to clear with his lender. Since the deal closes on the same day, your lender will release your original title and use the new one to process the new mortgage. The process is highly technical, so have your attorney handle it to avoid any errors.